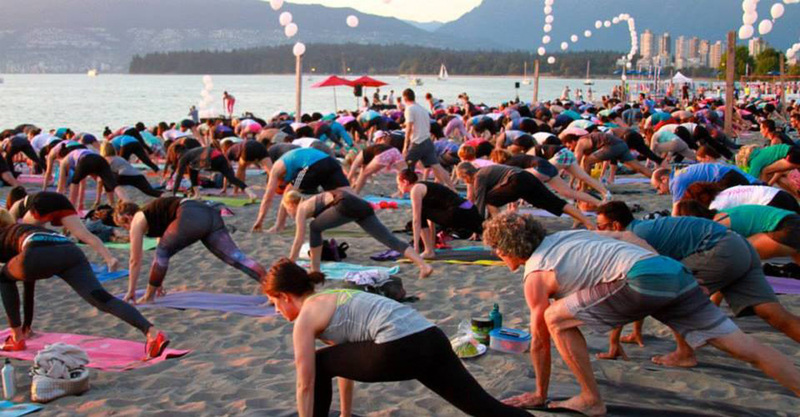 SeaWheeze isn’t just a half marathon. SeaWheeze is probably the most breathtakingly beautiful and unforgettably fun half marathon in the entire world. No wonder that over 10,000 runners are visiting Vancouver annually, just to take part in this amazing experience! 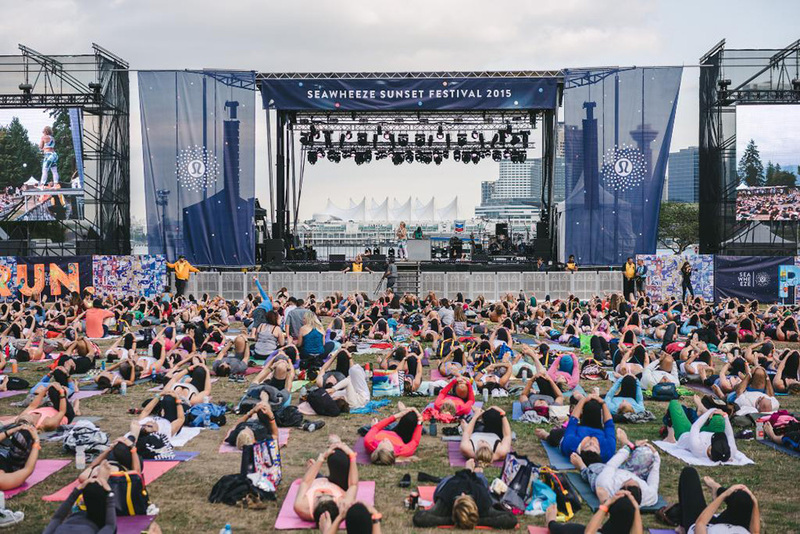 So if you are living for running, yoga and partying then be prepared to be swept off your feet at the incredible SeaWheeze Sunset Festival. The SeaWheeze Half Marathon is 21.1km (13.1 miles) of heart-stopping scenery, fresh and salty ocean breeze, and a vibrant uplifting atmosphere tying everything together. The date for the race is September the 22nd. It is then when you arrive in the stunning city of Vancouver, where you can pick up your runner’s package in the beautiful Coal Harbour at the Vancouver Convention Centre. 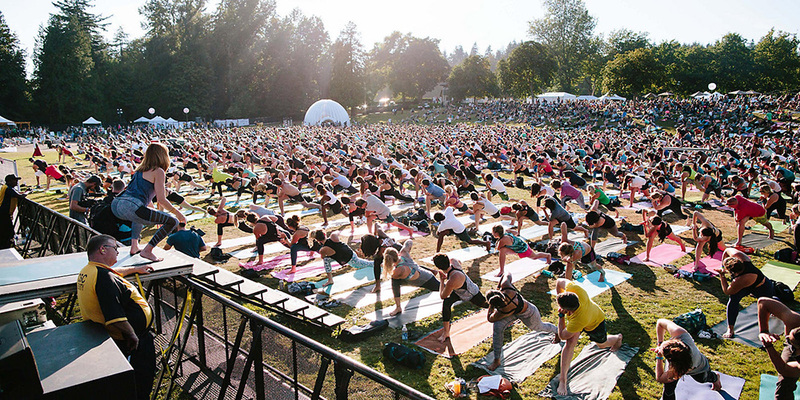 Also don’t forget the SeaWheeze exclusive swag at the pop-up store, so you may start the best weekend of your life with an unforgettable yoga session at the PreWheeze bash. And that’s not all. 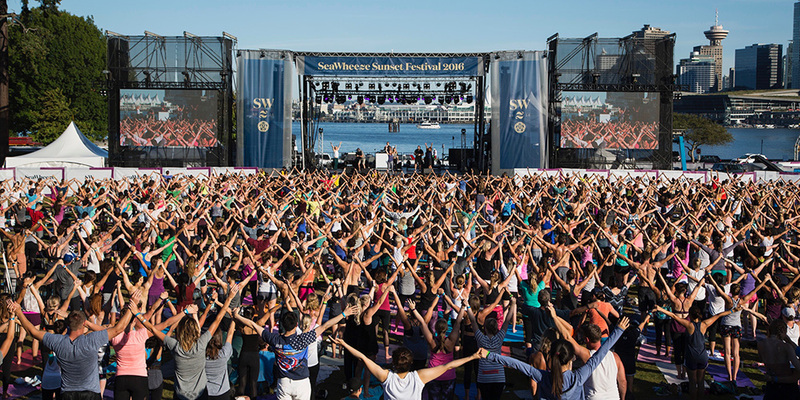 The SeaWheeze Sunset Festival that will be happening in Vancouver’s crown jewel – Stanley Park, is the best way to finish your wild and crazy weekend! Let’s be honest, is there anything better than dancing in nature to the tune of an ocean breeze and some of the most dynamic beats? From the downtown Vancouver start line and all along the road to the Seawall in Stanley Park, this is one of the most pleasant running routes to experience. Keep in mind that in order to participate in the Half Marathon you must be at least 13 years old. If under the age of 18, you’ll need your parent or guardian to sign a short waiver on your behalf, right at the package pickup party. Believe it or not, over 11 kilometers of the route are alongside the Pacific Ocean. And is it a sight to behold… The rest of the course will lead you into the beauty of Vancouver. But keep in mind that you will need to be well prepared in order to “survive” all the elevations, hills and downhill terrains that will test the limits of your body. If you feel like you are not ready yet, but want to participate in the event, brisk walking is totally acceptable! You can find one medical station at the starting line and two near the finish area. Also, located on the Seawall, just after the much anticipated finish line, you’ll find the main medical tent. While running along the route, you will pass next to eight smaller but well equipped first aid facilities. These are located by the water stations, some of the nutrition stations, and all of the washroom facilities. But if you are feeling dizzy, ill, or need assistance of any kind, please ask a volunteer for help and support will be provided immediately. There are toilets located around the course at each and every one of the aid stations. The average distance is around 2.5km (1.5 miles) in-between. There is also a generous amount of portable toilets at the starting area, as well as at the finish line. SunWheeze Half Marathon has partnered up with ‘Nuun’ so you can have all your hydration needs met. They provide quality electrolytes at all aid stations, and energy gels at two stations on the second half of the course. Needless to say, this fuel will keep you energized all the way down to the finish line. There will also be fresh organic fruit, served on the side, all coming from a local organic grocery shop. According to the SunWheeze Half Marathon motto, everyone is a top finisher! So, you will all receive a custom 2018 SeaWheeze medal to commemorate your achievement. It is, after all, a Half-marathon – an achievement of both body and mind that one should always be proud of! I always like to encourage people to sign right away and figure out the training process later. But whatever else might be said, a half-marathon will definitely test your metal. You’ll have to bring a lot of stamina, a lot of endurance, and a lot of mental determination in order to push through a challenge of such magnitude. If you are a beginner, my advice is to start preparing yourself months prior. Depending on the intensity of your training, and the ambition with your goals, you might want to set aside 3 to 7 months for solid preparation. First of all – nutrition is very important, so you’d like to eat clean and balanced all throughout the training process. The lighter you are the better. You can jump start your training by getting rid of your belly fat, and losing up to 10 pounds in a week. Then, a lot of core work in order to prepare your body; some agility drills so you feel lighter on your feet, and consistent daily runs that gradually increase in distance. Right there after you can pass 4 miles without breaking much of a sweat, start implementing HIIT sessions so you can have better control over your pace. Preparing for a challenge of this magnitude is always hard, so you’d want to have all the help available. Investing in a quality heart rate monitor is definitely smart, since it will provide detailed tracking throughout many months of training. And you know what they say – what gets measured gets improved! As the sun goes down, the fun goes up. After the run of your dreams, you can calm your body with some world-class yoga sessions! It is so much easier to recuperate after the half-marathon, when there is a guided yoga session right when you need it. And after you’ll relax and regain your strength, you can unwind and dance into the night at the front of the stage! Believe me, it’s one epic party you don’t want to miss. If dancing is not your thing, you can walk around, gaze at the captivating installations and enjoy in the surrounding nature. You can also check out the artisan market. Here you’ll find some of the best local vendors. This practice is BYOM (Bring Your Own Mat). Bring a water bottle with you! There will be water stations where you can easily refill a reusable bottle. Be prepared for a day under the sun. The rays are rather strong, so it is almost mandatory to bring a hat, shades, and sunscreen. Bring a warm layer! Vancouver cools off right after the sun goes down, and it can easily ruin your fun. Bring cash. You may find ATMs on site, but you could save yourself waiting in the inevitable ATM line-up (remember that 10,000 people are also there). Don’t drive! This is the most important rule if you plan to drink. Even if you don’t plan to drink anything alcoholic, keep in mind that parking is very limited. Shuttles that run from Sunset Festival to the Vancouver Convention Centre and back will be available. Besides, you’d want to save your mental focus and concentration for the main event – the race! You may come with your bike, if that’s your preferred way of transportation. The same applies here as well – why not save your strength? In short, these are the important dates and times that you’ll have to remember in order to enjoy the full experience of the event. Here is everything else you need to know about the location, nearby accommodation, the price of the ticket and what it includes. SeaWheeze Half Marathon entry— the race route is fully supported with aid, water, and numerous fueling stations. Entry to the Sunset Festival. World class yoga sessions with some of North America’s best teachers. Special-edition SeaWheeze running shorts are available only for those participating in the race. Are you a runner? Do you love yoga and partying? If the answer is yes, then SeaWheeze Half Marathon and Sunset Festival is probably one of the best events available in 2018 for you. If you decide to go, we can’t wait to hear all about it. 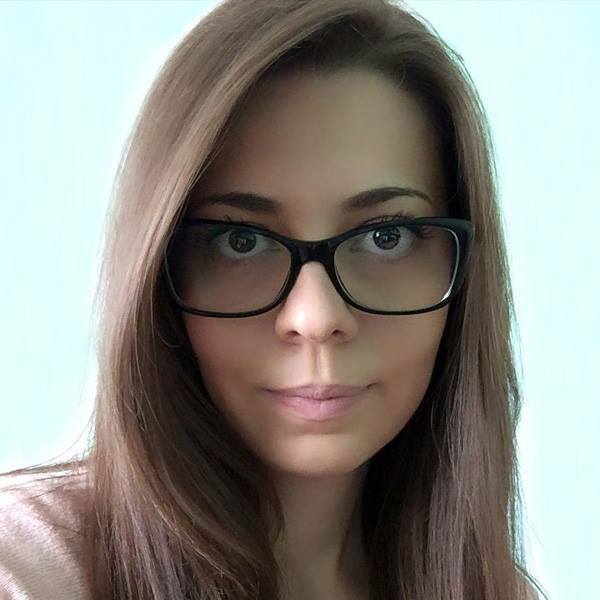 The Lifestyle Updated audience would definitely enjoy reading about your unforgettable experience, so feel free to share it in the comment section bellow.